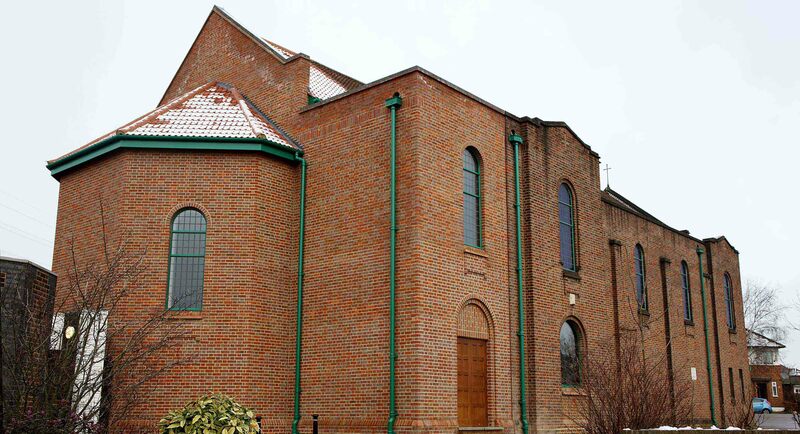 The scheme for the Dicoese of Wesstminster, involved the demolition of a 1970's sanctuary extension and construction of a new Sanctuary to compliment the original design intent for the original church at St. John Fisher RC Church in North Harrow, Middlesex. 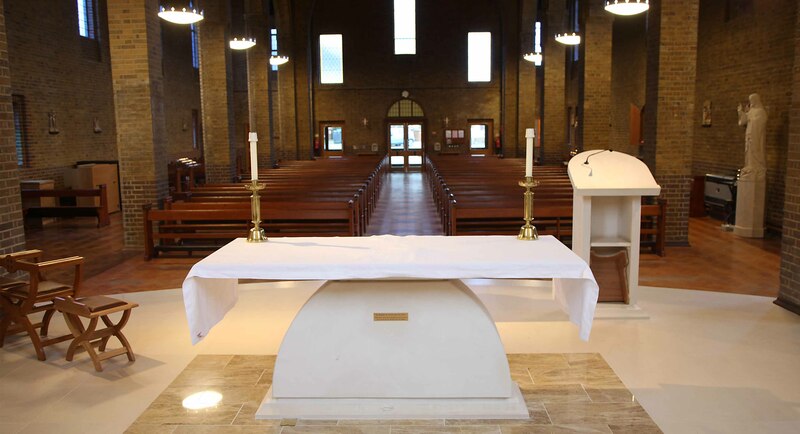 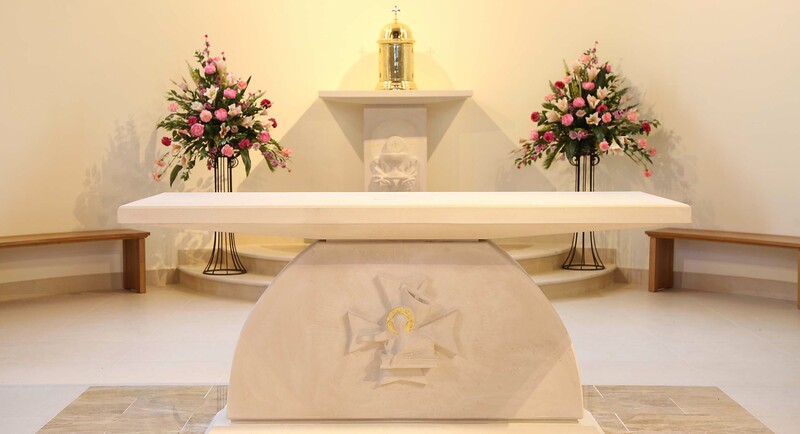 The client sought to provide a new sanctuary more in keeping with the original 1930’s design of the church and create a more useful space within the main body of the building. 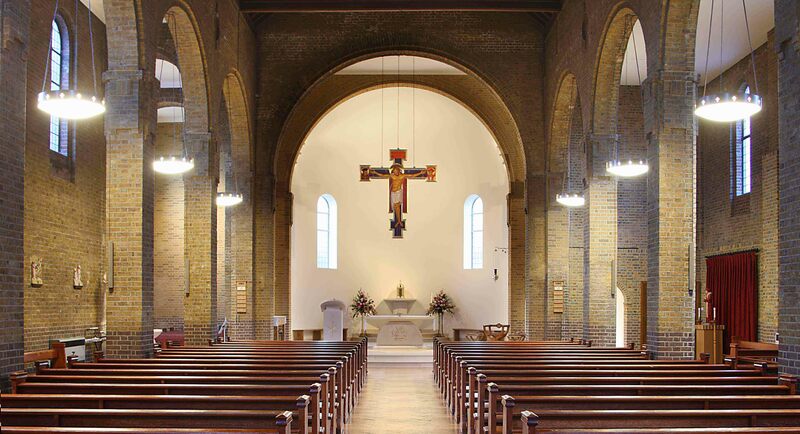 Completed in 2014, the building was nominated for two Brick awards under the Best Refurbishment and Craftmanship categories.